Continuous Mist Spray Bottle / 12 oz. - 350 mL. 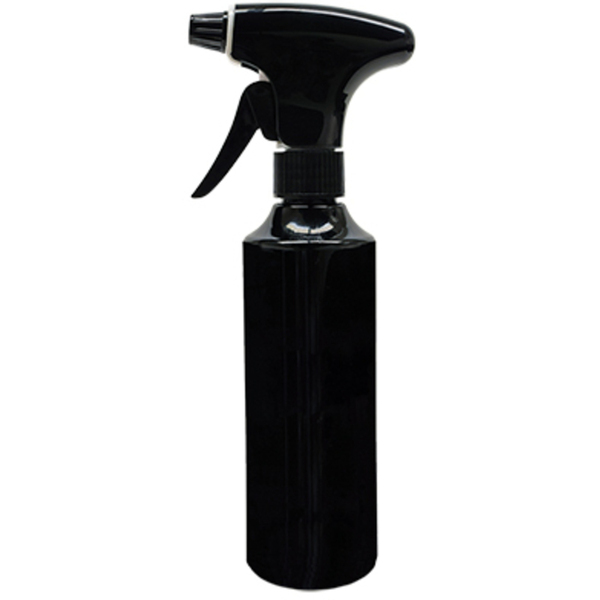 This continuous mist bottle provides a gentle, aerosol-quality mist for lighter, more even spraying of the hair that stylists and clients love. Features a trigger spray top.